Cort AS-OC4 All Solid Mahogany Acoustic Electric Guitar – A solid, all-mahogany body with a natural, open-pore finish and orchestra model (OM) cutaway design. The dark, open-pore finish of the AS-OC4 ensures that this guitar will age as desired—unlike a laminated guitar—allowing the wood choice to resonate naturally. In terms of tonal quality, players will find that the AS-OC4’s mahogany provides balanced dynamics, with ample bottom-end response that doesn’t inhibit the top-end. Smaller than a Dreadnought, the AS-OC4 certainly doesn’t lack in volume and has the ability to accommodate a variety of acoustic styles. The OM body features the soft, rounded lines of the Venetian cutaway, allowing the player to get more from the highest of the 20 frets. 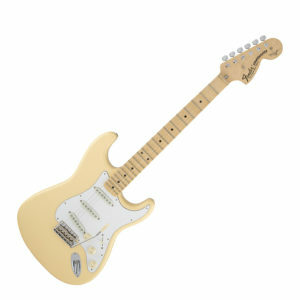 The quality of this design is reinforced by Cort’s advanced scalloped x-bracing and dovetail neck joint. 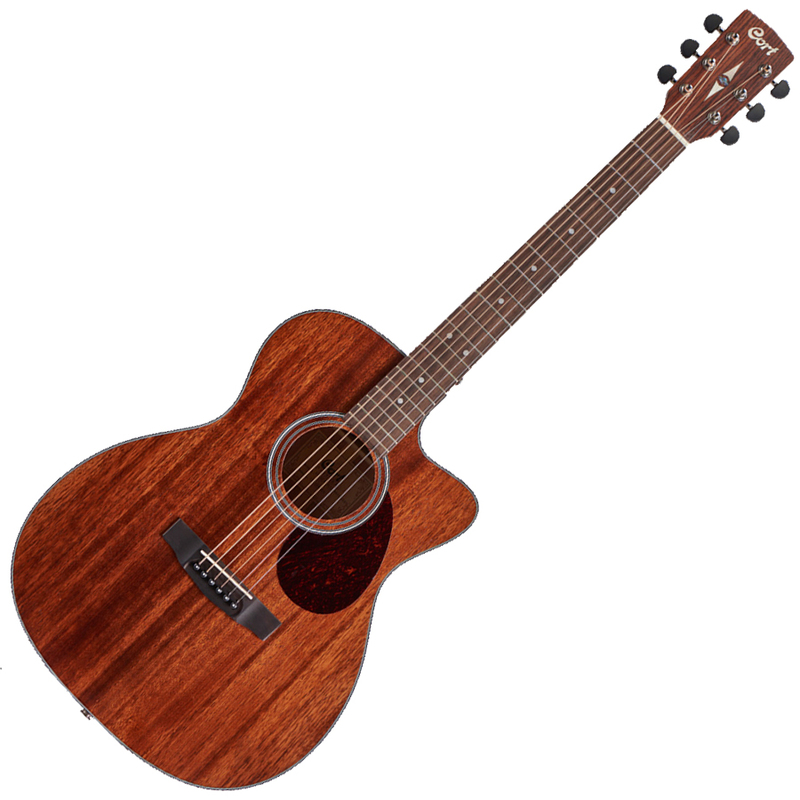 Cort AS-OC4 All Solid Mahogany Acoustic Electric Guitar - A solid, all-mahogany body with a natural, open-pore finish and orchestra model (OM) cutaway design. The dark, open-pore finish of the Cort AS-OC4 ensures that this guitar will age as desired—unlike a laminated guitar—allowing the wood choice to resonate naturally. In terms of tonal quality, players will find that the Cort AS-OC4’s mahogany provides balanced dynamics, with ample bottom-end response that doesn’t inhibit the top-end. 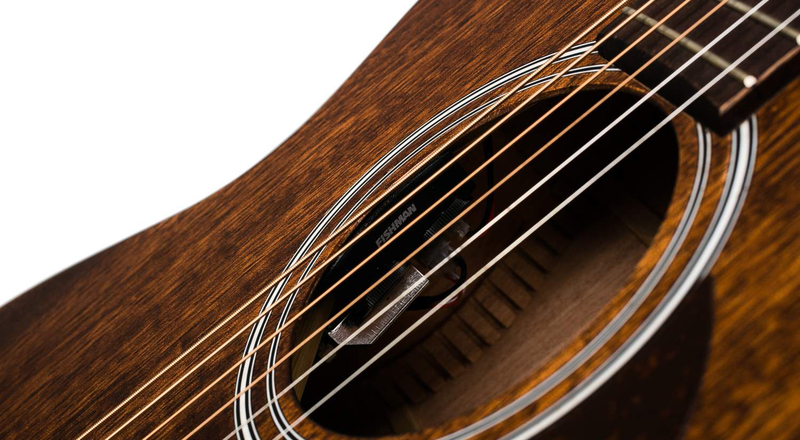 Smaller than a Dreadnought, the Cort AS-OC4 certainly doesn’t lack in volume and has the ability to accommodate a variety of acoustic styles. The OM body features the soft, rounded lines of the Venetian cutaway, allowing the player to get more from the highest of the 20 frets. 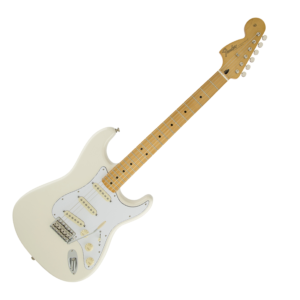 The quality of this design is reinforced by Cort’s advanced scalloped x-bracing and dovetail neck joint. 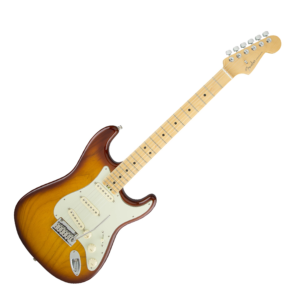 The Cort AS-OC4 All Mahogany features a classic OM cutaway body style. This body style initially developed in the 1920’s captures the pre-war era tone that is often sought after. Sonically it delivers a sound that is larger than its compact size would hint at and with a level of dynamic responsiveness that is a joy to play. 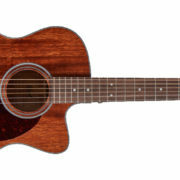 Developed in accordance with recent acoustic guitar market trends, this model features not only mahogany back and sides but mahogany top as well. 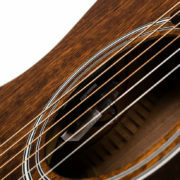 Although darker sounding than spruce, mahogany produces a warmer tone with a full rich mid-range. The natural open pore finish not only looks striking with its mix of wood grains but provides the player with a more direct contact with the resonating woods.